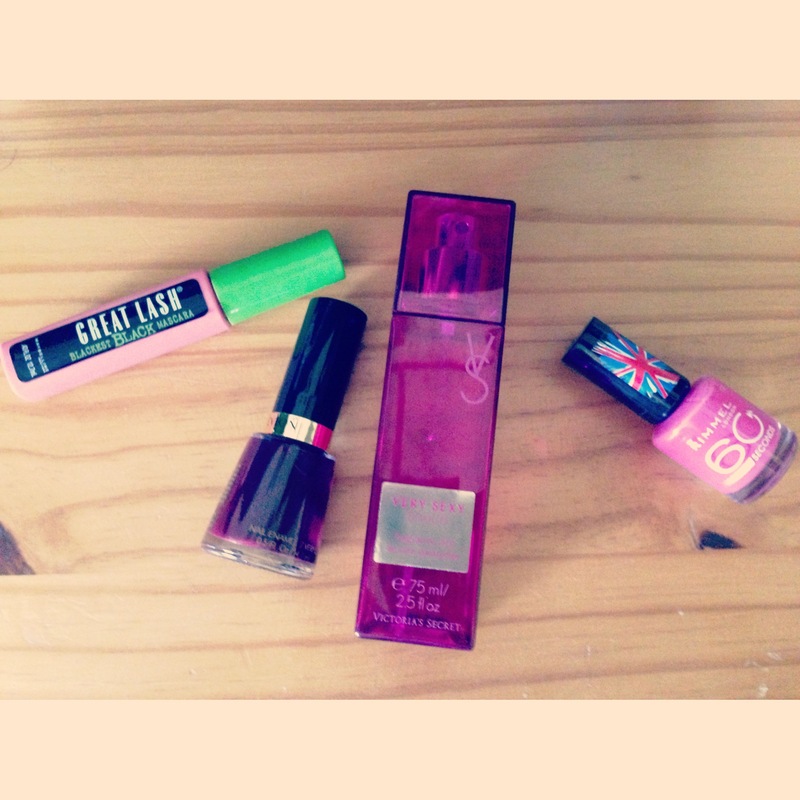 Every girl has several beauty products they must always have. Those are the products that we wear mostly everyday and can’t seem to leave behind in our purses. 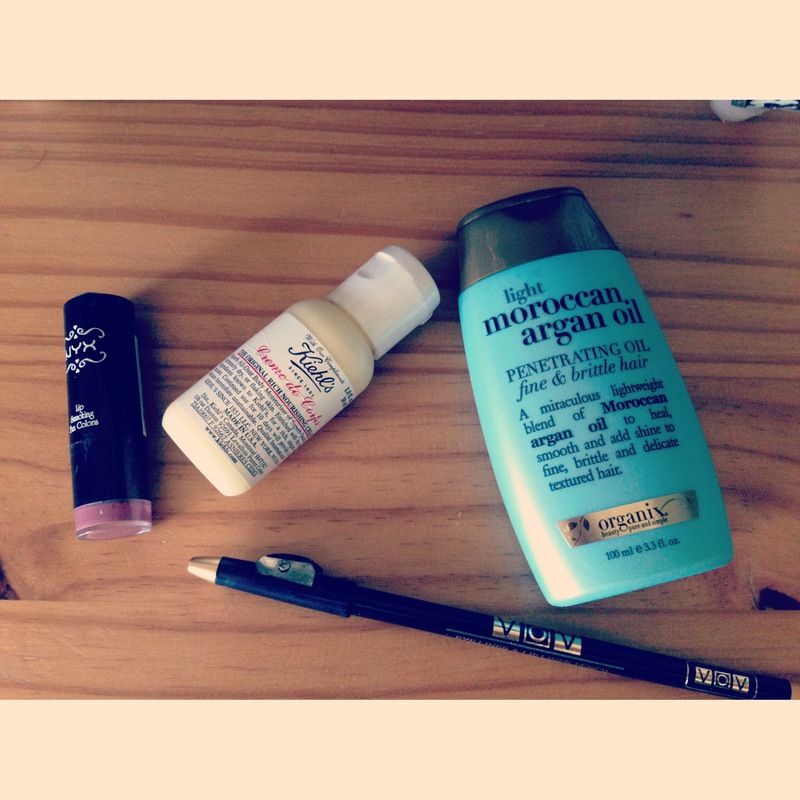 Today I’m going to share with you some of my beauty must-haves. One thing to remember is always and I mean always, start of trying a product either in a sample (most makeup stores like Sephora love to give you a sample to try) or a travel size. We all are different, so some products may work and some won’t. It not only saves you money but makes you see if it’s worth it before you splurge on the full size product which can be quiet expensive depending on the brand. Share your beauty must haves and I might just give them a try!